Does anyone else have Christmas fever early? For some reason this year I'm not a pre-Thanksgiving scrooge and have enjoyed seeing all the early Christmas goodies...first time for everything I guess! It might be because I'm so excited to spend the holidays with our girl. 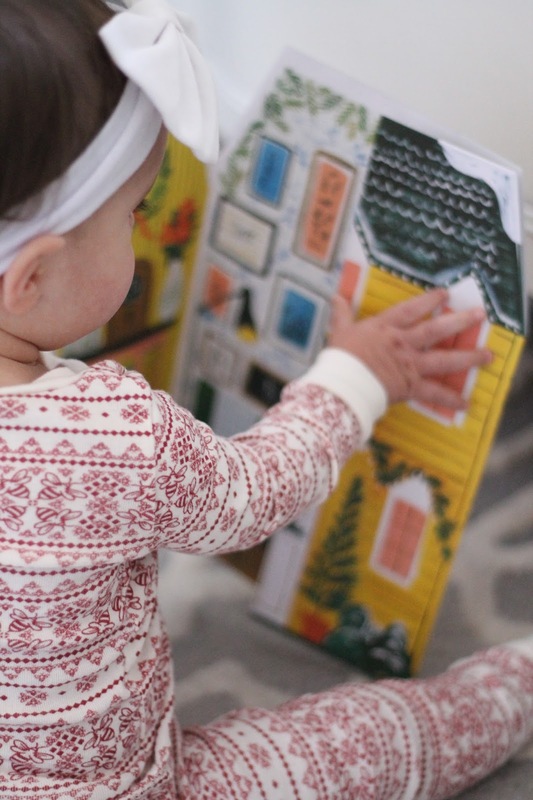 She was still a newborn last Christmas, and while she won't totally understand this year, I think there are some fun traditions we can begin that she will still think are magical. One of those is doing an advent calendar. 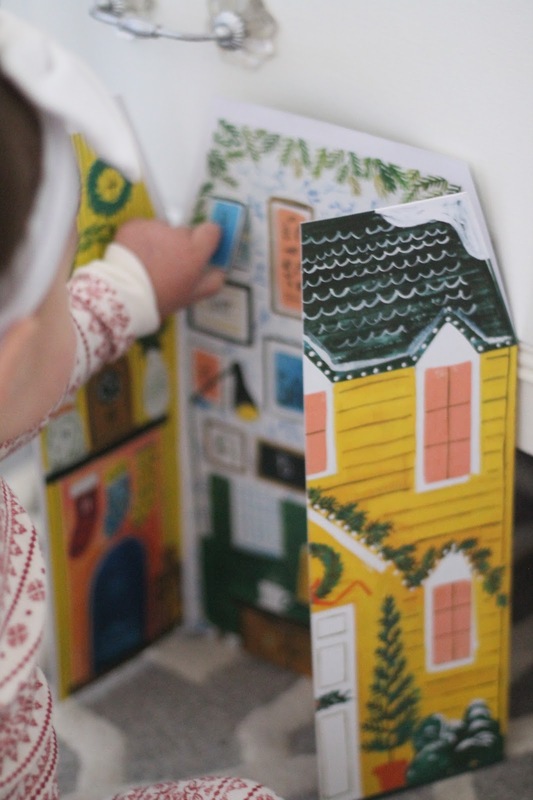 She may not understand the Christmas countdown, but toddlers definitely love structure, plus anything interactive and colorful, so I think the habit of opening a special little box or window every day will be fun for her. 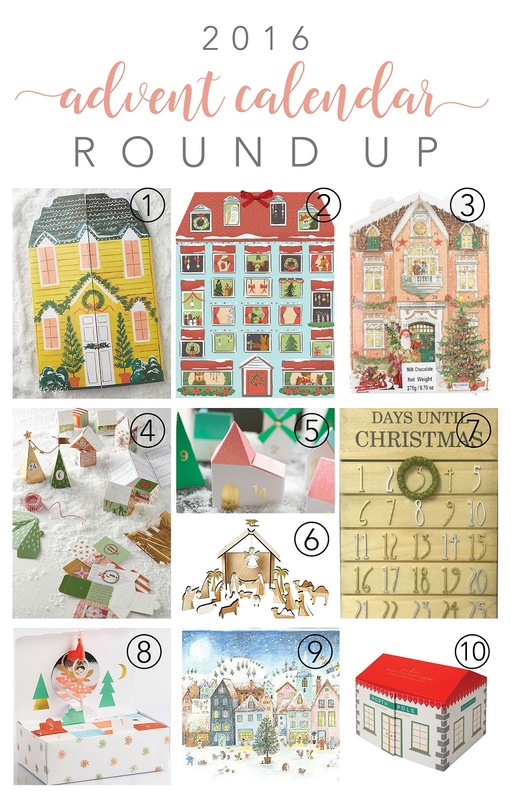 I had a hard time narrowing down my favorite from all the cute options out there, so I thought I'd round up the most darling advent calendars I came across in my search. I ended going up with the first photo, the Quill & Fox house from Anthro. It's just too magical and whimsical to pass up. I can't wait to see it in her room, and what she thinks of it! 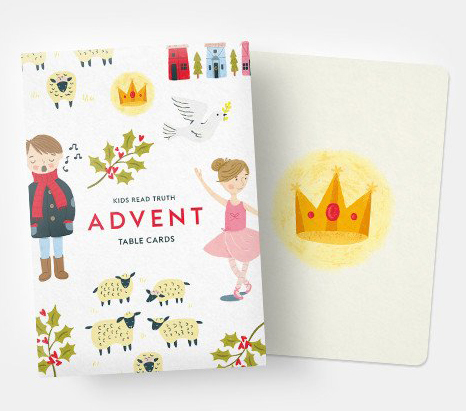 Another tradition I'm excited to start are these kids advent cards from She Reads Truth. It's so easy to let the real meaning of the season slip away in the hustle of the holidays, so I want to make sure our family is centered on the truth of Jesus this time of year. These are a darling, fun way to help kids understand the meaning of Christmas. What are your favorite advent traditions?